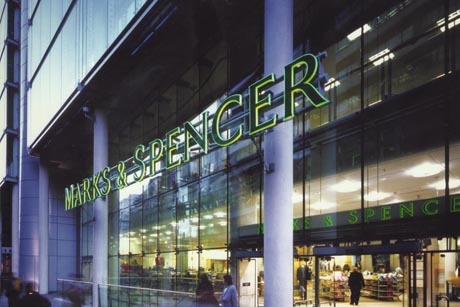 Marks & Spencer has appointed Edelman to work on an international consumer brief over the coming months. Senior corporate PR manager Amanda Glover confirmed to PRWeek the work was related to M&S’ ongoing strategy to grow its international business, but said she could not reveal details of the brief for 'commercial reasons'. However, PRWeek understands that the work relates to M&S’ plans to expand its fashion e-commerce service into more European markets. The company currently has 390 international stores, including France, Spain, Turkey, Hungary and Croatia in Europe, with transactional websites only in the UK and France. Separately, M&S recently appointed Grayling as its retained UK consumer agency following a competitive review. Grayling is currently in a handover period with former agency Beattie Communications and will takeover full duties in January. Tulchan Communications continues to handle the retailer's financial and corporate PR.